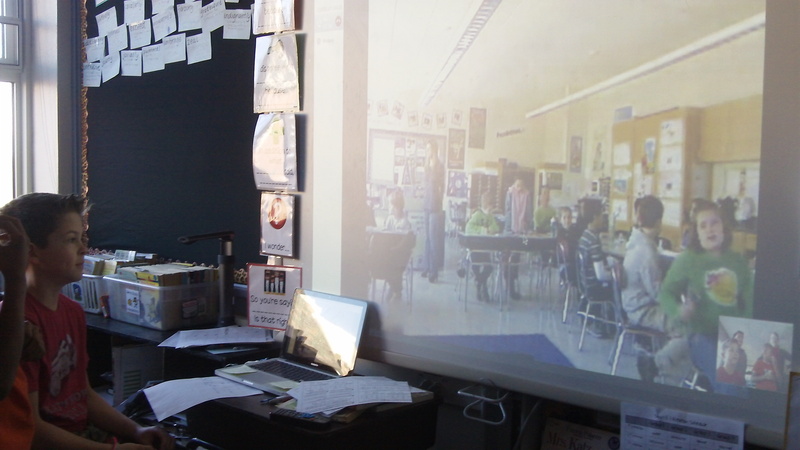 Last week we participated in our first Mystery Skype. It was great fun, and we were looking forward to our next opportunity, which came this week! On Friday, we were able to connect with Ms. Copland’s 4th graders–a connection we made from some friends I have on Twitter. We had some basic knowledge this time around, since we’d done it before, but we were determined to improve on some things. For one, we knew that we’d need to have more maps out, and to already have our computer ready–if we needed a map or some other resource that wasn’t in our atlas. And since I didn’t have pictures from our first try, I knew I wanted to have a photographer ready for this call. It was great to have some teachers comment on our blog in the meantime, too, offering great suggestions for how they do Mystery Skype. Thanks to Mrs. Kneller, Mrs. Venosdale (who was our Mystery Skype call last week! ), Mrs. Bowman, and Ms. Ripp (who didn’t comment on our post, but who is definitely one of my go-to teachers on topics like this!) 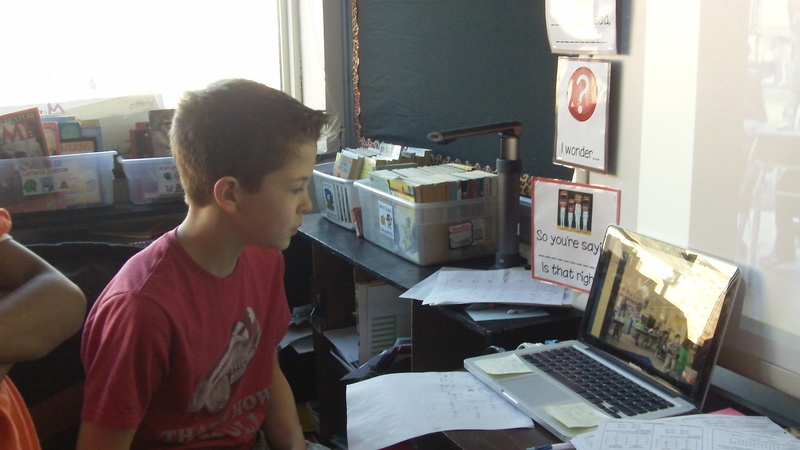 for sharing your Mystery Skype know-how with us! This time the set up of our call was a little trickier (at least for me!) because there was a time difference to take into account. I cannot tell you how many times I checked and then double-checked if the times we were throwing out were for Central (where we are) or Eastern time. Finally we settled on a 9:40 EST phone call. This meant that I would have less of my class present for the beginning of the call (since we don’t really start school until 8:45 CST), but it worked out ok, I think. We were able to get started with 7 or so students and then the rest joined us as they trickled in. We didn’t need our time zone question anymore, because my friends had already figured out that our new friends were calling from somewhere east of us. 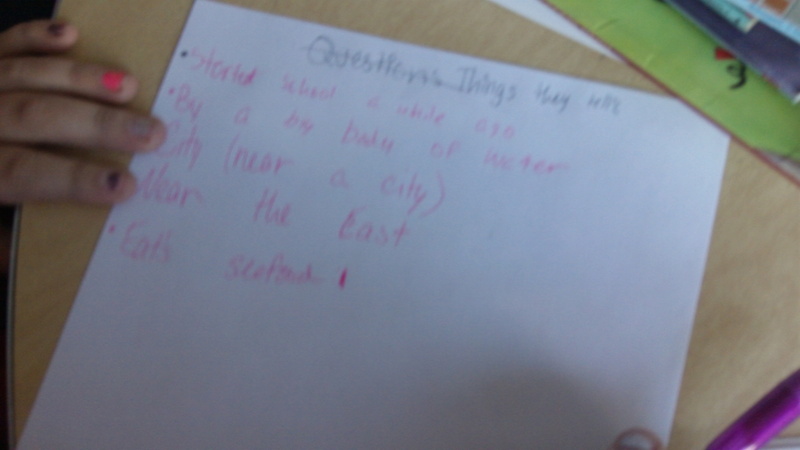 This time we had “stricter” rules that you had to get 10 clues before you could guess the other classes’ location, so we kept careful track of their answers to our questions. I was pretty impressed by the questions that the kiddos thought of this time, but even more surprised by the initial prediction that Seamus made on the state they were in. Once he knew they were in the eastern US, he said, “I bet they’re in Massachusetts.” It was kind of a fluke, related to the fact that his dad is from Boston, but was indeed the place we were supposed to be guessing! So with Massachusetts knowledge in his head, he began to gear our questions toward MA facts that would help us decide if that was indeed the mystery state. As the rest of the class starting arriving, more and more kiddos got involved in the work, using the big map on our wall, the computer and the atlas. I was so impressed by how well this one went! Last time we were a little fuzzy on our own MO geography, and so we knew we needed to brush up on that before this call. 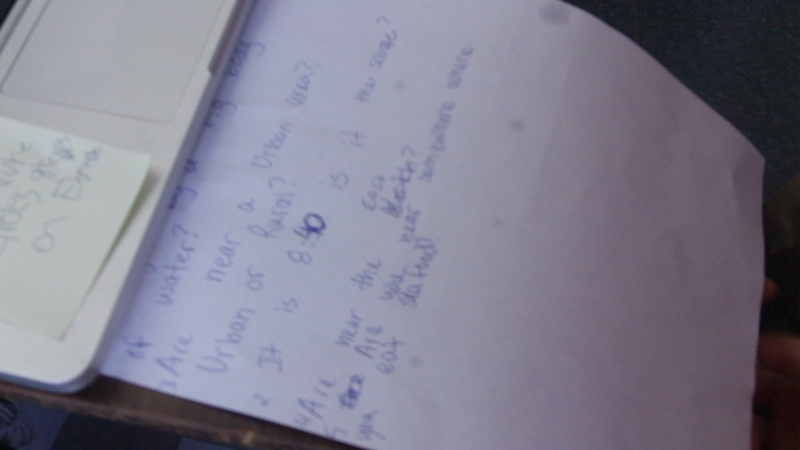 This time we knew the answers to the questions they asked, used many resources at our disposal to figure out which questions to ask, and also paid attention to the details we saw in their room to help narrow down our guess on their location–like the fact that someone close to the camera was wearing a Boston Red Sox shirt! We asked them about that, but they quickly pointed out all the other teams represented in the room–including our very own St. Louis Cardinals! What a great time we had! We’re definitely Mystery Skype missionaries now, and are helping connect other teachers in our school to this great activity! Another 5th grade class is going to visit during our Mystery Skype next week (yep, already have another one on the calendar!) so that they can learn how it works. So cool! 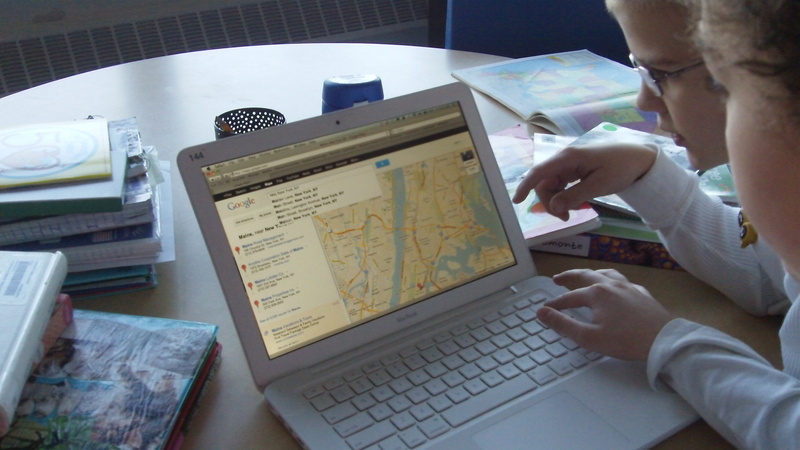 One more resource I found was this list of other ways to use Mystery Skype, posted by Krissy Venosdale (@ktvee) on her blog, venspired.com. Excited to try some of these others in the future! 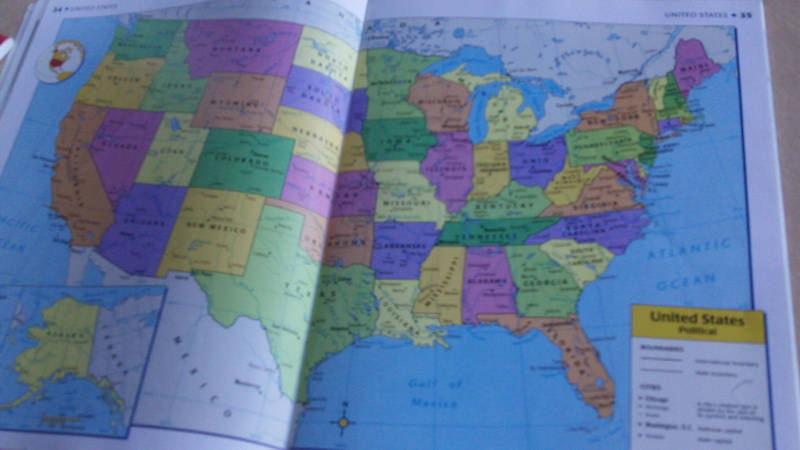 Posted on February 2, 2013 by Jen Bearden	• This entry was posted in Classroom, Social Studies, Uncategorized and tagged fun, geography, Mystery Skype, problem solving, Twitter. Bookmark the permalink.